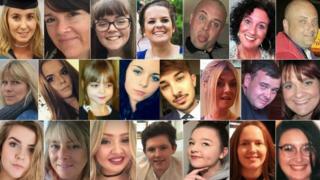 A charity set up to help victims' families and survivors of the Manchester Arena attack raised £21.6m. It thanked contributors for their "kindness, generosity and solidarity". Chair of trustees Edith Conn said the money had "helped many, many people".